Successful students of the general foundation program are enrolled for the MD program at the Sohar Campus. It is a 6 year program, consisting of 2 years premed, 2 years preclinical and 2 years clinical courses. The college offers an undergraduate program which follows an American model in the discipline of medicine. It is a six year program integrating premedical, preclinical and clinical courses as per the international standards. The MD Program is listed in the health professions education directory of the World Health Organization (WHO) and in the International Medical Education Directory (IMED), which enables graduates to appear for the United States Medical Licensing Examination (USMLE). 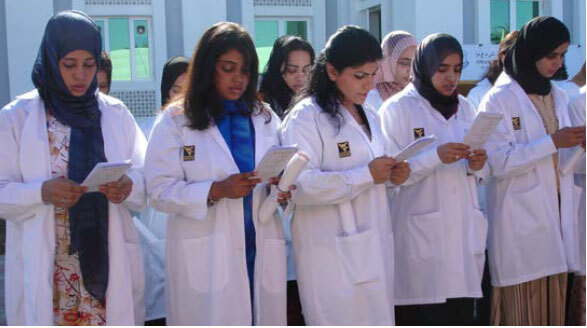 Apex bodies in medical education of many foreign countries, including the Medical Council of India, have accorded equivalence to the MD Program enabling graduates to practice the profession or progress to higher learning outside Oman subject to the rules in the respective countries. The propensity to higher education is comparatively significant and challenging in the healthcare education as its spectrum is significantly high. Many of the students present themselves for international examinations through USMLE, PLAB, & AMC. Career opportunities in the health care system have tremendous potential across the globe and the MD program ensures a safe and guaranteed access to both career and higher education. The MD program has 100% employability and most of our graduates have been completely absorbed in to the health care system as good medical practitioners and many are still pursuing higher education worldwide. For students to complete a body of coursework with specific requirements to be able to enter the pre-clinical MD program. The medical component of the curriculum (Years 3-6) is similar to that of WVU and consists of two years of preclinical studies in the basic biomedical sciences, followed by two years clinical training in active healthcare settings. Professionalism: Demonstrate a commitment to carry out professional responsibilities with honesty, respect and non-judgmental behavior. They should show sensitivity and compassion to the patient population. Interpersonal and Communication Skills: Exhibit verbal and non-verbal communication skills that result in effective information exchange with patients, patients’ caretakers and professional associates. In-depth knowledge of the discipline: Demonstrate in-depth knowledge in the concerned discipline and the ability to apply this knowledge to patient care. Patient Care: Demonstrate skills required for delivering appropriate, effective and safe patient care, promoting health, preventing diseases and evaluating and monitoring treatment outcome. 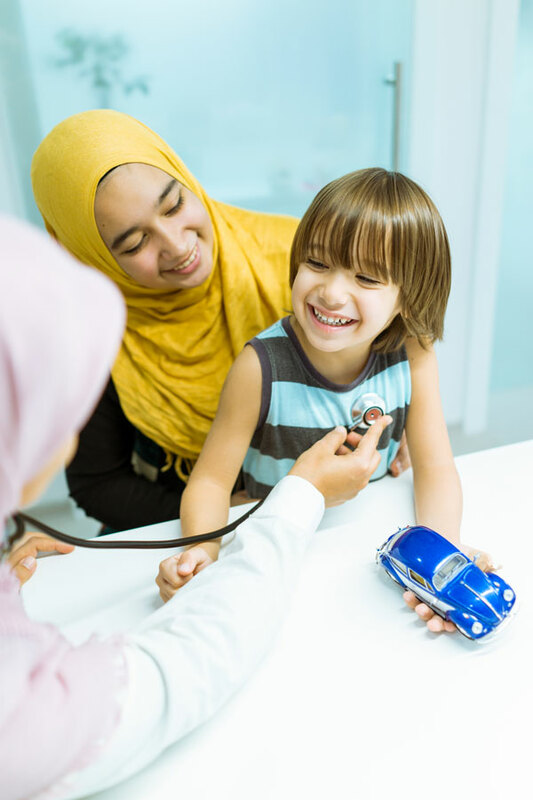 The Systems-Based Practice: Demonstrate an awareness of and responsiveness to the larger system of health care and demonstrate the skills needed to improve the health of specific populations. Leadership and entrepreneurial skills: Demonstrate team spirit, leadership qualities, creativity, innovation and ability to address challenges effectively. The course has 258 credits absorbed into 52 courses offered in the six years of study.